Will consider getting this if we call ourselves something other than SOCA. How about Hammertime or HMMR for short? but srs star citizen will be s r s business, we can afford a less lame name. (Dude who sits next to me at work is the dankest meme lord ever, and has started saying 's r s business' and I love it). An old Post of mine that i think would be fun to play out. We go by the name La Cosa Soca that translates to "The Soca Thing". If you are not Soca you are not welcome. If you mother and father were not 100% soca you are not welcome. We will be hierarchical in structure. Each group will be known as a Family. Each family will be headed by a Boss. Each boss will look after up to 20 made men. Each made man will have certain money generating jobs or "businesses" and a defined superior. How well you do in Soca depends on how much of an earner you are. The more you earn the more success you will see. Equally we need enforcers. If you excel as an enforcer you will also do well in the family. If you are a great earner and enforcer there is a great career ahead of you in SOCA. As you move up the chain you get to see more profits from your "activities". The most important part of La Soca Nostra is omerta the code of silence. We look after our own. Anyone who is seen to rat us out will pay with its life. Soca above all others. Soca is all about the dough. We will operate as legitimate "enterprises" but there is one goal...TO MAKE MONEY. Until we overthrow Digo, the name change will never happen. Set up soca as a parent company. Then call this D1go's Angels. 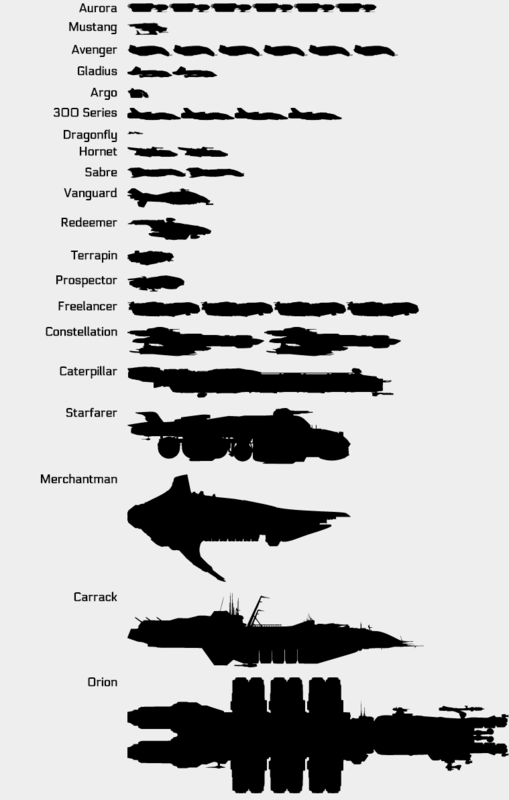 That Orion really is a particularly big ship, isn't it. The orion is definately giving me ship envy but you know what they say about a man with a big ship, he be compensating for something. He has a lot of dosh and is trying to make everyone else feel better about their own financial situation by reducing the amount of spare cash in his wallet? Nah, he has enough free cash to upgrade my ship for me! Finally got around to doing the survey. I have an aurora, i didn't know there were so many variant so just picked the first cause thats how i roll, YOLO. Wow, SOCA is singlehandedly paying for Chris' cocaine habit, good work lads.